Don't forget to check the website time and again for updates, because we flash latest news and updates of the university. 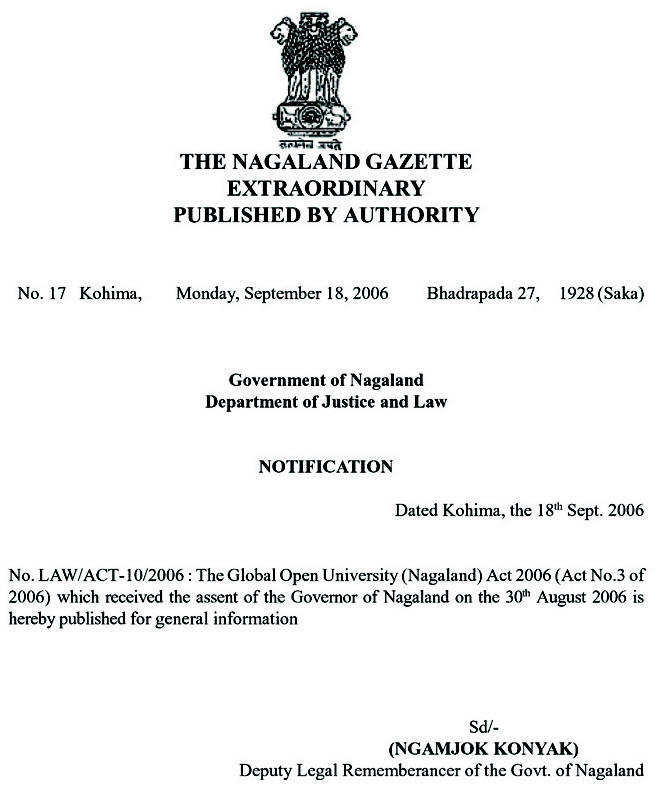 This is the website maintained by The Global Open University Nagaland for the adacemic purpose. You can take the best help / use from this website for your study and related works.. 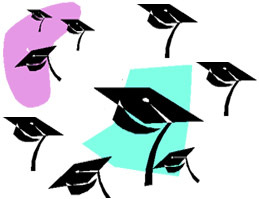 Objective : The three years Distance Learning Bachelor of Science (B.Sc.) Degree in Industrial Drug Science conducted by The Global Open University, Nagaland has been designed for meeting the demand of the growing needs of experts in the fields of drug chemistry, pharmaceutical engineering, inventory control, drug management etc. Process Dev. & Quality Cont. Drug manufacturing is a very technical and quality related issued where the technicians and supervisors need expert knowledge of drug related policies besides industrial management, pharmaceutical engineering, drug safety and drug design. Students coming out after completing B.Sc. Degree in Industrial Drug Science are preferred over other graduates in pharmaceutical and bulk drug manufacturing industries. Accordingly, the Application Form duly filled-in along with four stamp size photographs, copies of certificates and mark sheets and a Bank Draft for the full fee i.e. Rs. 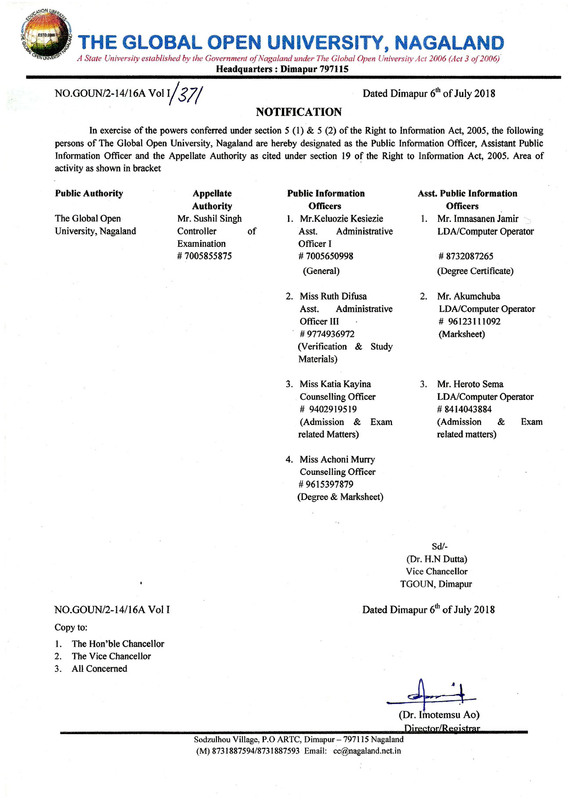 24,125 in the name of “The Global Open University, Nagaland” payable at Dimapur must reach the Admissions Officer, The Global Open University, Sodzulhou Village, P.O. - ARTC, NH-39, Dimapur - 797115 Nagaland by registered / speed post only. Bachelor's Thesis : Students are required to submit a Bachelor's Thesis at the end of third year. Assignments : All admitted participants must submit subjectwise assignments based on the Mini Project Reports to be prepared by them on a topic related to each of the subjects.